“Why Should I Source on Twitter?” Well, you might not realize that: Twitter now has over 250 Million Users, it’s growing by 500,000 new users every day, and that its users send more than 350 million tweets each day! Twitter is a platform where users publish Tweets, 140 character-long messages, to broadcast to a network of followers about what they are currently doing and interested in. The micro-blogging site is the eighth most popular site in the world according to Alexa traffic ranking and is the third most popular search engine trailing close behind Google and Youtube. If this still doesn’t convince you, read on. 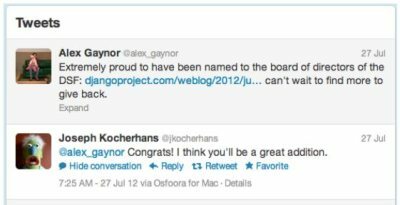 Here is Joseph Kocherhans, a regular Twitter user. What does his profile reveal about him? Does it convey anything important? Certainly! People reveal so much information about who they are and what they do through the messages they send, the tweets they favorite, the hashtags they use, and the people they connect with. What does your own Twitter profile say about you? What kind of people are you connected with? People are spending more time on Twitter at work than any other social network. It is an easy platform to communicate your interests and share useful content for many professional communities. Not to mention, many professional communities have no place on LinkedIn, and Twitter acts as a best substitute for professional social interaction. Think software engineers, nurses, scientists, etc. Ultimately, Twitter is a convenient place to share mutual interests with communities of like-minded followers. If you know what you’re looking for and how to find it, Twitter can be a goldmine for recruiters. “You mean I can hire for Java Developers on Twitter?” Heck yes you can! But first you must understand how to navigate Twitter. Fortunately, there are many ways to search Twitter’s content, including non-affiliated sites that simplify the process. 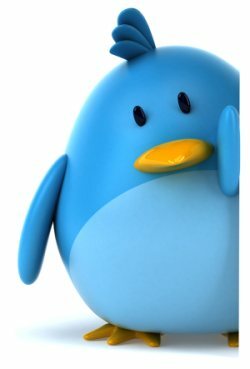 Let’s walk through our search and Twitter sourcing options together. Twitter itself offers a basic and advanced search that should suffice for the average user. This interface offers the capability to search for tweets by keyword, or hashtag. Hashtags are a great source to find engaged users on a particular topic, a hashtag can appear in any part of the message and clicking the hashtag will show you other Tweets with the same hashtag… nifty huh? 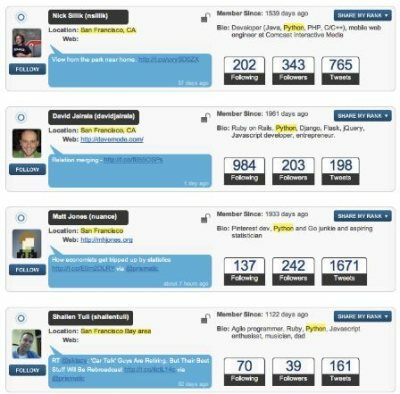 One of the many great examples of leveraging the power of hashtags to find people relevant to your needs is to use event or topic hashtags, One example would be #pycon, a hashtag that developers use to talk about PyCon, an annual conference held by the Python Software Foundation. Unfortunately, Twitter’s dedicated search tool can be quite limited, and there exists better ways to search the endless sea of Twitter users. If the complex customization of searching with Boolean strings is not for you, but Twitter’s simple search just doesn’t cut it, then Locafollow is your best bet. It not only allows you to search within a user’s bio for keywords, but it also has a killer feature that allows you to search by user location! Exciting. 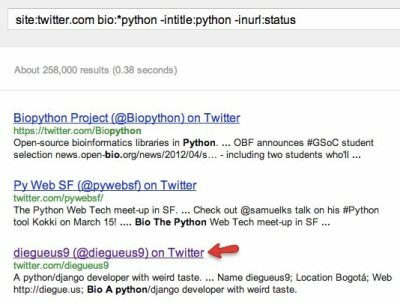 These top four results look like python engineers in the bay area. I can see just from the information pulled from the user bios. Our final resource for searching Twitter is going to blow you away. Listorious compiles the lists users on Twitter have put together to help organize their friends. This is an extremely useful feature, say when you come across a list of python developers that someone curated out of his programming buddies. Check it out. 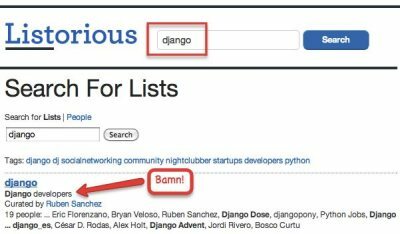 Here we found a list that Ruben Shanchez has created that organizes his friends into a list called “django”. Unfortunately, Listorious only has a select number of Twitter users and does not have full access to every user profile on Twitter and you may not find as many users as you could in other search methods. However, Twitter is a social network. Use the prospective candidates that you have already found to connect with other prospective candidates. If you have found a Java Developer, you have likely found a good network full of other java developers. This is Matthew Knox. Looking at his Bio we see that he is a rails and lisp hacker in San Francisco. A quick scan through his followers reveals that he has many many engineering friends. Most who work at Twitter. Next we scroll over to look at his public lists he has created or is a member of. By golly! we have found a goldmine here- one list of 495 Cocoa Devs, and two lists of 359 Ruby Devs. 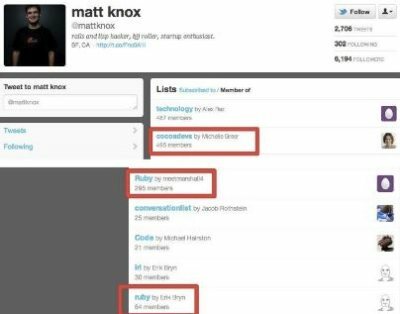 Look at lists they’re a member of. Look at their personal website that they link to. Tweet them! Engage them. Have a conversation. Follow them so you can pay attention to what they pay attention to, and maintain this relationship with them over time. Find Contact info from their personal site. Conclusion: Twitter is awesome. Find great, often untapped talent, connect with networks of potential candidates, and develop more significant relationships by tweeting with people. Twitter is only one of the many online sources of candidate information, so don’t expect to find everything that you are looking for conveniently in a Twitter bio. Twitter is one the best, but sometimes also most disregarded resources for the proactive search methods that quality sourcing demands. Pete Kazanjy is the co-founder of TalentBin.com, the talent search engine that turbo-charges talent discovery across the web. TalentBin was created on the assumption that the "professional exhaust" left behind by people while posting on career-oriented online/social communities tells more about them than what they choose to post to a career profile. Before starting TalentBin, Kazanjy was the Director of Product Marketing at Sharethrough, an advertising company specializing in integrated, content-driven advertisements. Pete has also held a variety of marketing and product marketing roles at VMware, including leading product marketing for VMware Fusion and VMware Workstation, VMware's consumer / pro-sumer products. Pete lives in San Francisco, where he spends way too much time thinking about professional reputation and identity.